TCC is the Construction Classroom and is your online construction education resource. TCC meets your construction learning needs from entry level to experienced professionals. TCC provides you with flexible learning on the go from your office, home or mobile device without the expense of travel. and other construction professionals desiring basic civil estimating skills. This series covers important disciplines necessary for accurate pricing and costing. are developed through this carefully designed sequence of courses. Those moving into lead or management positions will find these especially useful in mastering their new positions. Is the focus of this series of important lessons designed teach the beginner. Pick one or several courses to lead you on your journey into construction. As a contractor, use the courses to train your new hires. 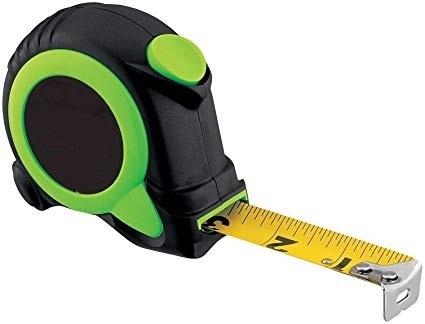 or anyone needing to know about the common tape measure. Take the online course on any device, at work, home or on the go. Can be purchased by employers for all new hires. Can now be be accomplished online and at your convenience. Certified continuing education courses for your license or just advancement in your understanding of important construction topics. are able to access many short courses on the TCC online learning platform. Obtain the experience of other successful contractors through their experiences and skills. Whether new or experienced, there is a course for you. Get periodic emails to stay on top of all of our new educational opportunities and other breaking construction learning news.